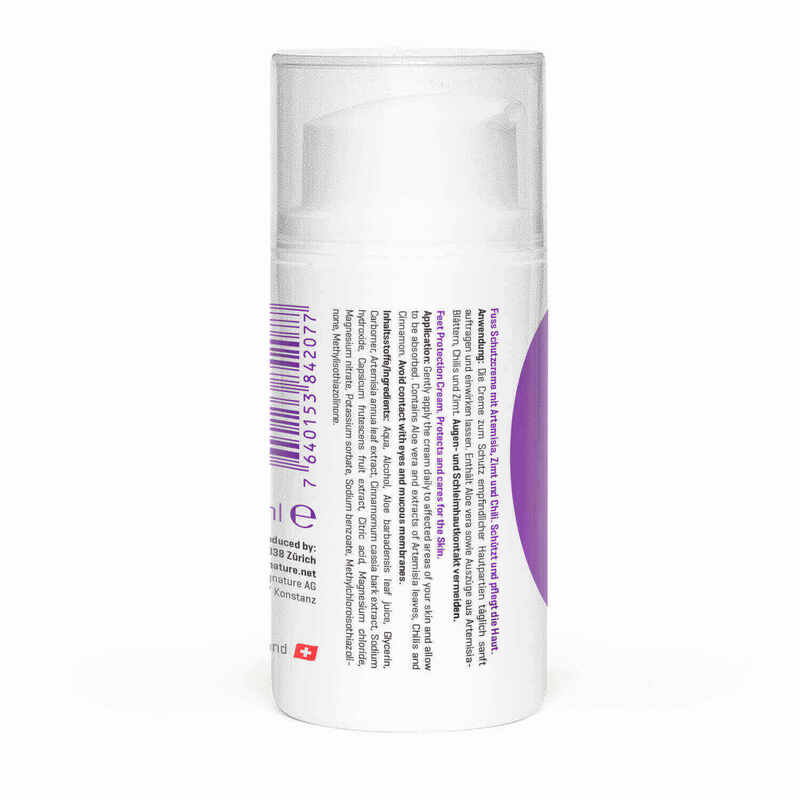 100% natural fungus protection cream with Artemisia, cinnamon and habanero from Swiss cultivation. Due to the nourishing effect of these substances, skin fungi are less able to adhere to the skin. What is the benefit of Feet Protection Cream? The Feet Protection Cream nourishes and protects the skin. Due to its nourishing effect, the cream makes it more difficult for dermatophytes to adhere to the skin and to grow. The formulation of the cream has been developed and successfully tested in long research studies. What ingredients are included in this Cream? artemisia annua extract: also known as wormwood, Artemisia is an annual plant which grows into a human-sized bush in summer and thrives in our temperate climate. We only pick its leaf tips, which contains 245 proven phytochemicals, including Artemisinin. 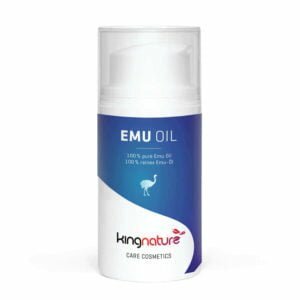 For Antifungal Barrier Cream, we use a highly concentrated extract obtained from these leaf tips, which maintains all the active substances of Artemisia annua. 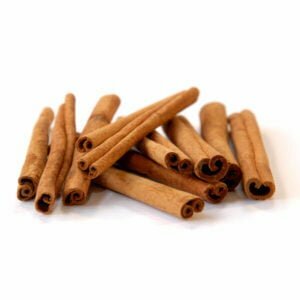 cinnamon extract: whose protecting and caring properties are well recognised. habanero extract: habanero is one of the hottest chilli species in the world, its heat level makes it rarely used in Switzerland. Yet habanero pods provide highly appreciated, natural capsaicin. We grow, handpick and process our habanero chilli exclusively in Switzerland. How is the Feet Protection Cream produced? In Switzerland, we harvest the leaves of Artemisia annua and the habanero chilli pods by hand. Afterwards, the valuable active substances will be detached from plants through an extract-based process and re-utilised in our final production—Feet Protection Cream. What else can be found in the Cream? The cream, which is actually gel is very quickly absorbed. I mean almost instantly, which is very nice. It is also quite refreshing. But, the big downside for me was the amount of cream in the tub – if used almost daily refreshing and moisturizing the feet, the amount is not enough to last a month. It is the first time I actually finished the bottle even before the novelty run off. Feet protection cream with aloe vera gel and extracts of Artemisia, Habanero and Cinnamon. Contents net 30 ml. The feet protection cream availability – in stock. Genuine aloe vera is used for the aloe vera gel. It is sometimes also called Aloe barbadensis or Aloe barbadensis miller, yet it is the same plant. 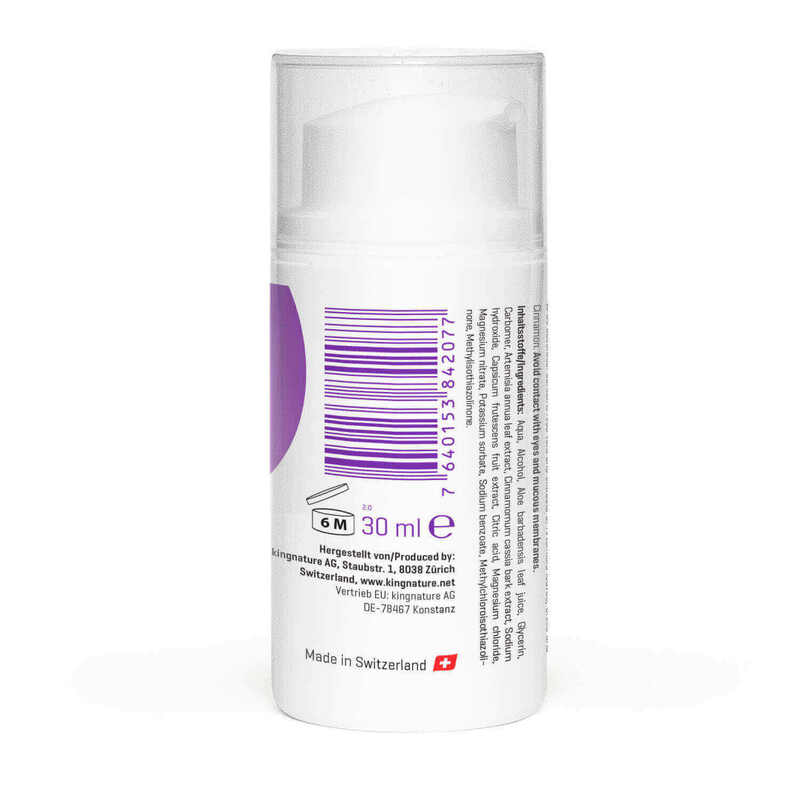 The Feet Protection Cream is provided in a practical dispenser (Airless pump). The cream in the dispenser is thus always protected from the air. The dispenser also delivers each dosage cleanly. When opening a new Feet Protection Cream Dispenser, it may require several pumps before the cream is released. Ingredients according to INCI: Aqua (water), Alcohol (wine spirit – antibacterial), Aloe barbadensis leaf juice (Aloe vera gel – soothing to the skin), Glycerine (vegetable moisturiser), Carbomer (gel former), Artemisia annua leaf extract, cinnamomum cassia bark extract, sodium hydroxide (mineral PH regulator), capsicum frutescens fruit extract, Citric acid (citric acid – natural PH regulator), magnesium chloride (magnesium from seawater), magnesium nitrates (plasticizer), potassium sorbate (natural preservative), sodium benzoate (bacteriostatic), methylchloroisothiazolinones (antibacterial), methyl isothiazolinones (preservative). Buy Feet Protection Cream now! Buy Feet Protection Cream now! We also accept Visa / Mastercard and Postcard. 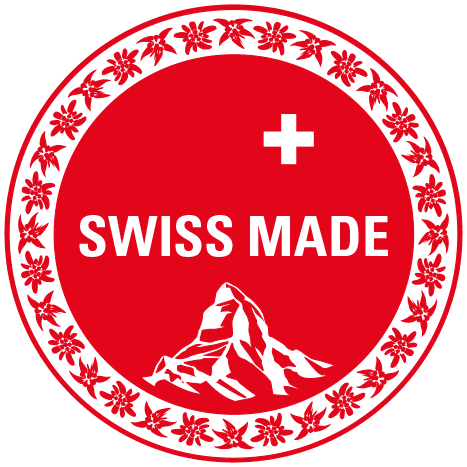 From an order value exceeding CHF 120, we ship for free (within Switzerland).